If you're wanting the ultimate mark of excellence for a restaurant in your city, look no further than the Michelin Guide. Recently Michelin announced its star selections for 2017, and 26 Chicago spots were awarded at least one Michelin star. Both Grace and Alinea retained their three star status, while the number of restaurants awarded two stars increased from three to five. 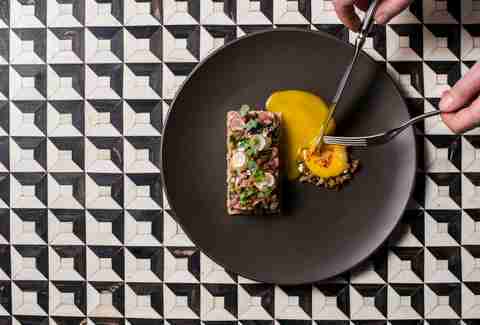 A total of 19 restaurants (including four new spots) were awarded one Michelin star, the largest number of restaurants to date in Chicago. These should be your splurge-worthy spots to target over the next year. Grant Achatz’s Alinea keeps its three-star rating, even after reconcepting and remodeling this year. Alinea has been awarded three Michelin stars every year since 2011. 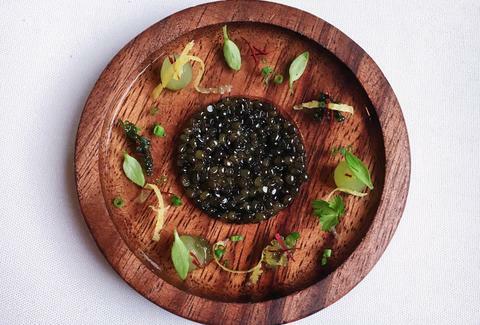 Curtis Duffy’s Grace retained its three star rating for the third year in a row. 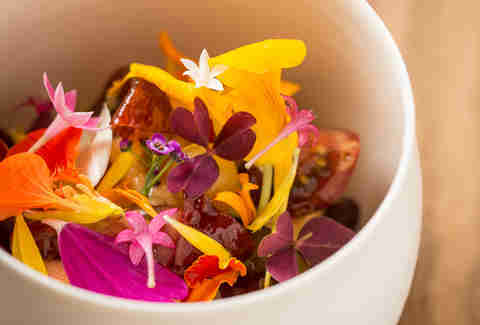 Grace remains one of only two three-Michelin-starred restaurants in Chicago. After receiving a boost to two stars in 2016, Chef Ryan McCaskey’s Acadia retained its two star rating in 2017. 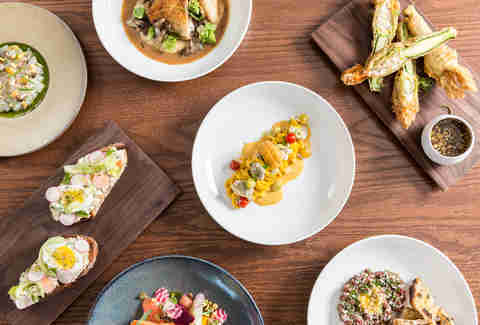 The South Loop restaurant focuses on Northeastern American-inspired fare. 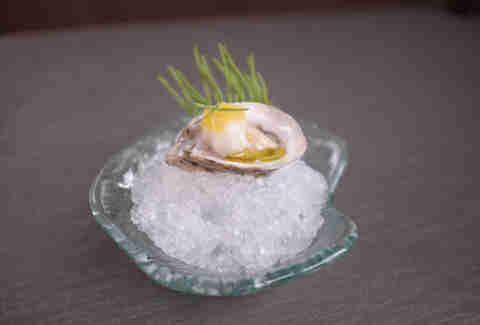 42 Grams in Uptown held onto its two star status for the third year in a row. 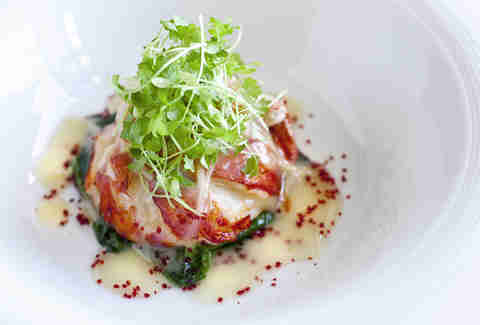 The BYOB policy helps make a dining experience here more feasible than other award-winning restaurants. Oriole skyrocketed to two stars this year after being open less than one year. 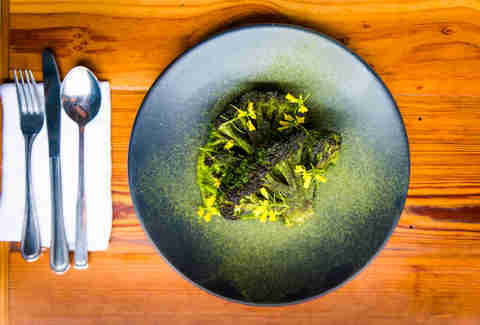 Executive Chef and Owner Noah Sandoval’s 16-course tasting menu clearly impressed Michelin inspectors in the 28-seat restaurant. 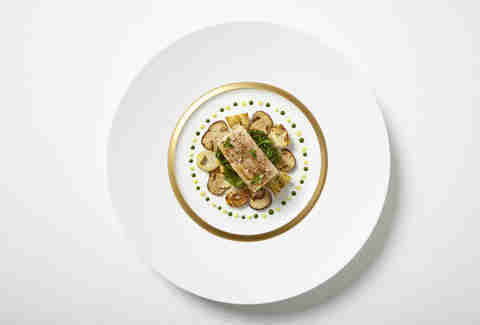 Sixteen, located inside the Trump Hotel, retained its two star status for another year. Each menu crafted by Executive Chef Thomas Lents follows a theme that changes on an annual basis. This year, Lettuce Entertain You’s Tru received an additional star, bringing it to two stars overall. Tru has held one Michelin star every year since 2011 when the first Michelin Guide Chicago was published. New to the 2017 list is restaurant and brewery, Band of Bohemia. 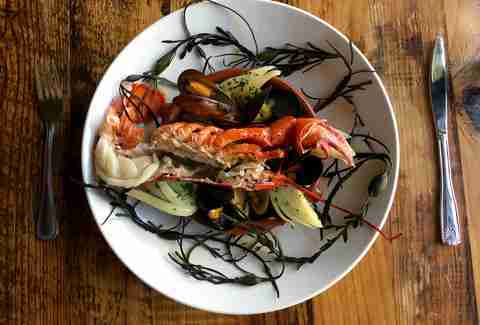 It is the first Michelin-starred brewpub and is one of four new restaurants awarded one Michelin star this year. Chef Paul Kahan’s Blackbird in the West Loop retains its one star for another year. The sleek restaurant from One Off Hospitality Group is a minimalist Midwest-loving masterpiece. 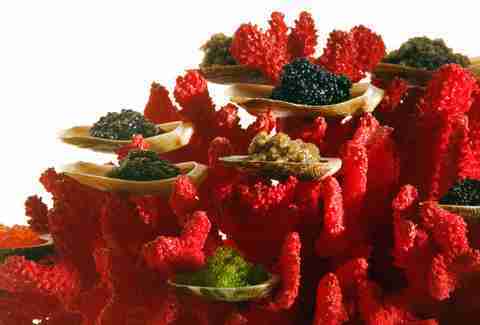 Boka has remained a Michelin-starred restaurant every year since 2011. A Chicago classic, Boka continues to thrive under Chef Lee Wolen and Pastry Chef Meg Galus. 2016 marked the first year Dusek’s Board & Beer received a Michelin star. The Pilsen gastropub renew its star with its meaty, beer-infused menu. The Douglas Park BYOB restaurant keeps its one star for the fourth year in a row. 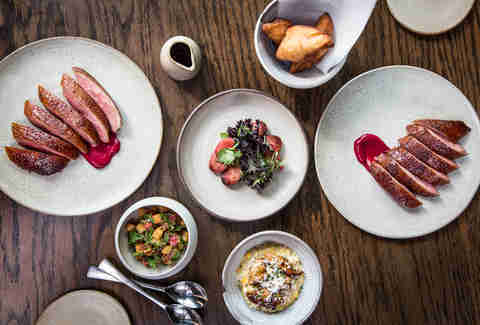 Chef Phillip Foss’ tasting menus are some of the most affordable (and innovative) among Michelin-starred restaurants in Chicago. Iliana Regan’s Elizabeth Restaurant keeps its one star rating again. The foraging-focused spot in Lincoln Square has been awarded one star every year since 2014. A Lettuce Entertain You Classic, Everest consistently holds onto its one star rating. The restaurant is celebrating its 30 year anniversary this year. 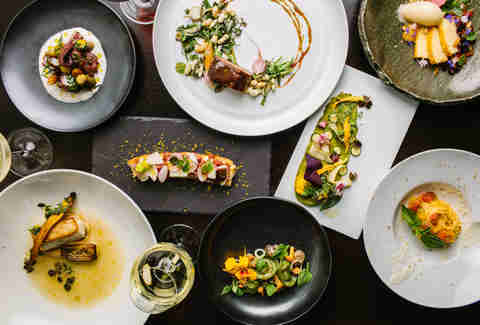 Chefs and Owners Chris and Nina Nugent’s 16-seat Lincoln Square restaurant keeps its one star rating for an additional year. 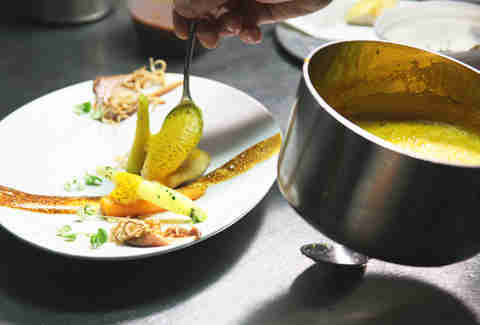 The BYOB spot features modern French cuisine that changes frequently. Another new addition to the 2017 Michelin star list is GreenRiver. The restaurant’s patio, 18 floors above Streeterville, is a prime spot for excellent cocktails and Chef Aaron Lirette’s American dishes. The flagship Logan Square restaurant has been a pleasantly affordable staple on the Michelin list since 2011. There's soul favorites for brunch, wild boar sloppy Joes for dinner, and more than 400 whiskeys in house. Another Chicago classic, Naha, keeps its one star. The River North restaurant was awarded one star every year since 2011 for its inventive American and Mediterranean cuisine. 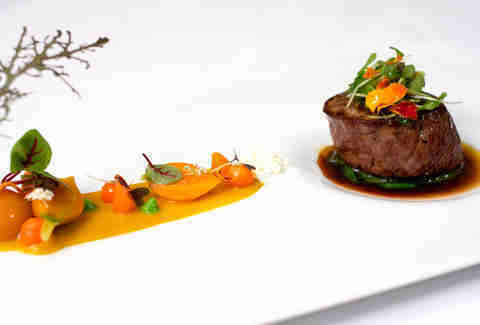 The Lincoln Park restaurant with picturesque views of the Chicago skyline was again awarded one Michelin star. Chef Bruce Sherman gets creative with his plating and incorporates the freshest local and seasonal ingredients in each dish. Beverly Kim and Johnny Clark received one Michelin star after making their Michelin debut in the 2016 Guide. Korean-American dishes include bi bim bop and their famous baked potato bing bread. 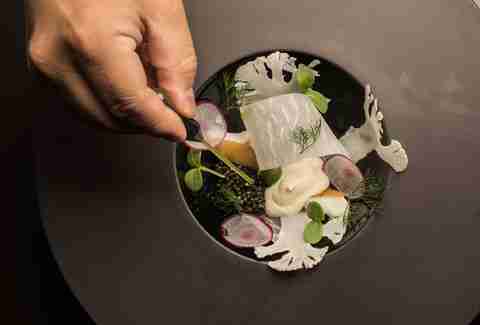 The Alinea Group’s Roister makes its debut on this year’s list with one Michelin star. 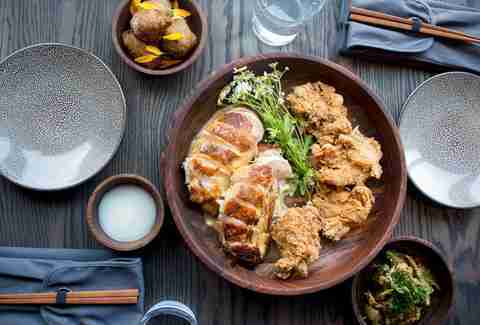 Its whole chicken and chamomile is arguably the most talked about dish in Chicago. 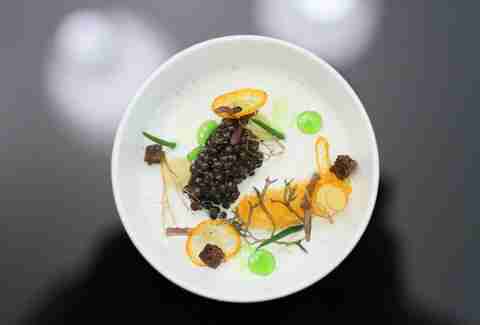 Michelin favorite, Schwa, remains on the one star list. The unassuming dining room on Ashland Ave continues to offer patrons a unique, albeit loud, dining experience. The West Loop’s Sepia keeps its one Michelin star under Chef Andrew Zimmerman. The warm space, a former print shop, is a great setting for enjoying seasonal entrees and Sepia’s extensive wine program. New to the 2017 list is Smyth, one half of Smyth + the Loyalist in the West Loop. Husband-and-wife Chefs John and Karen Shields earned one star for their multi-course restaurant open since August. Spiaggia is a Chicago classic that consistently lands on Michelin’s one star list. 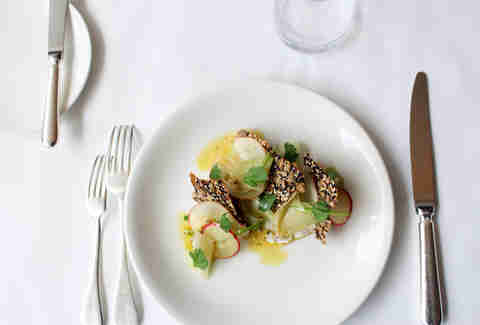 Chef and Partner Tony Mantuano’s Italian dishes are easily enjoyed in Spiaggia’s beautiful dining room on Michigan Ave. 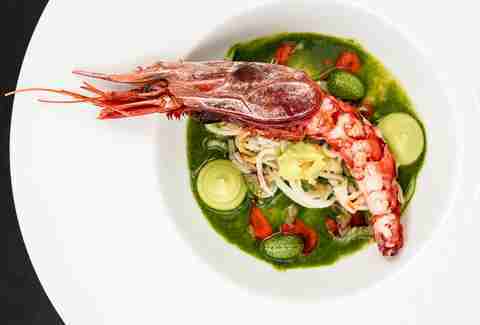 Chef Rick Bayless’s Topolobampo has been operating since 1989, long before Michelin’s Chicago Guide arrived in 2011. 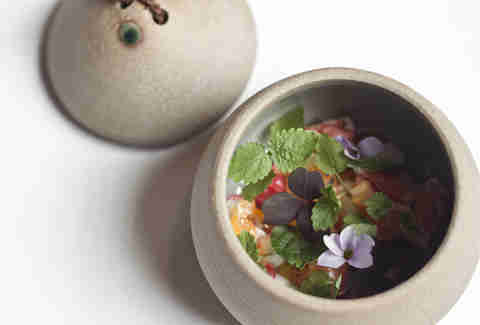 Since that first issue, the contemporary Mexican restaurant has sustained a one star Michelin rating.